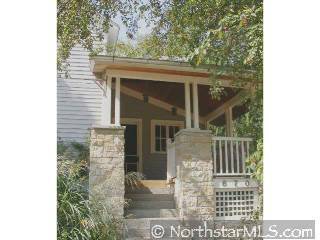 ENJOY HISTORIC STILLWATER IN THIS 3+ BED/ 3 BATH HOME ON A PARK. RELAX WITH ALL THE UPGRADES DONE THROUGHOUT. WALK TO DOWNTOWN AND ENJOY ST CROIX RIVER VIEWS. ADDITIONAL 500 SQ FT FIN ABOVE 2+ CAR GARAGE. QUICK CLOSING AVAILABLE!